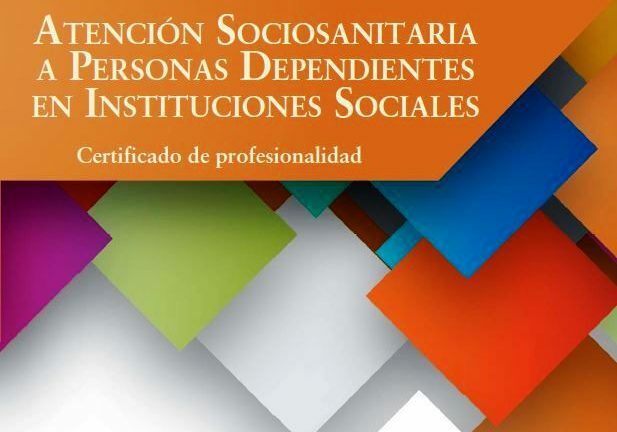 This manual for the healthcare and Social assistance to Dependent Persons in Social Institutions responds to the need to qualify the technical and human side of the professionals who present care in health centers of various kinds. The structure of the work provides for the contents in modules and learning units that claim to be eminently practical, with self-assessment activities at the end of each chapter. This Manual is intended to be a training tool useful in different modalities of training to caregivers, gerocultores and auxiliary in a position to accredit skills. It also allows you to other professional profiles providing healthcare such as nursing, therapists, psychologists,… review basic knowledge; as well as to update and deepen in the model of comprehensive care of the dependent person in health centers. 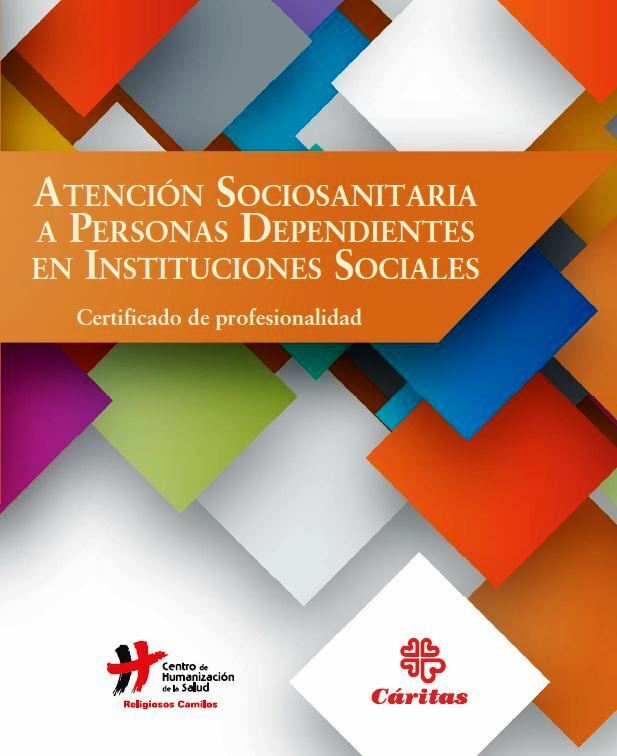 This Manual sets out the daily experiences that occur in the Center of Humanization of Health and the Assisted living Residence San Camilo de Tres Cantos, in Madrid.